St Mary's is Lewisham's ancient parish church. 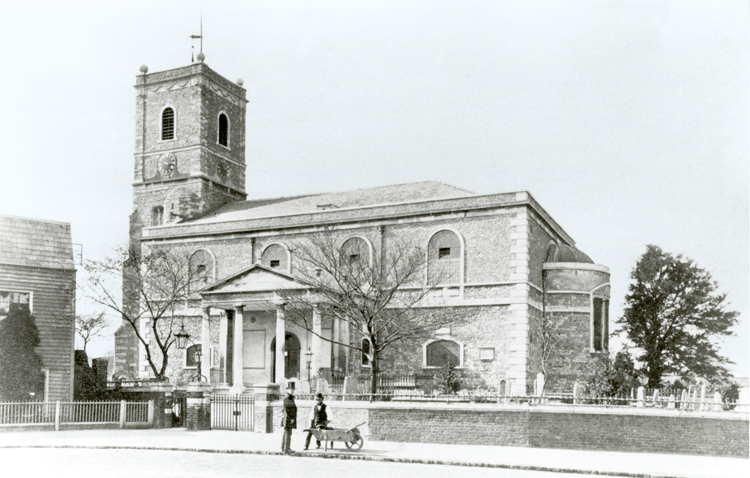 The external appearance of the present church dates largely from 1777 when it was rebuilt by local architect George Gibson. Gibson retained the 15th century tower, to which he added an extra stage. 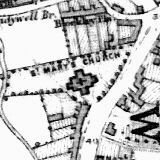 The church was enlarged and the interior was much altered in 1881 by Sir Arthur Blomfield. 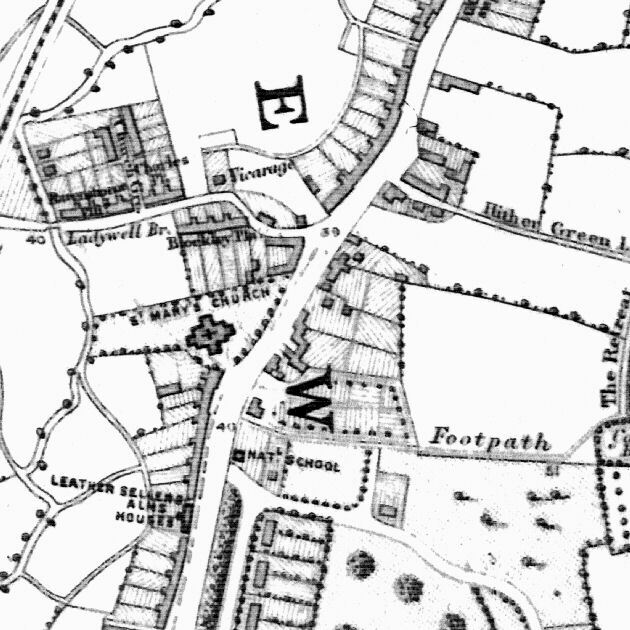 The two dates roughly coincide with Lewisham's change in status from agricultural village to desirable place of residence for the wealthy and then into a popular suburb.